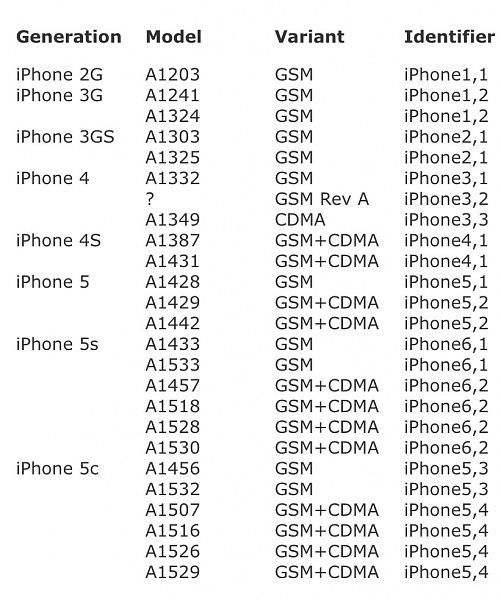 How can you find which iPad or iPhone model you have? 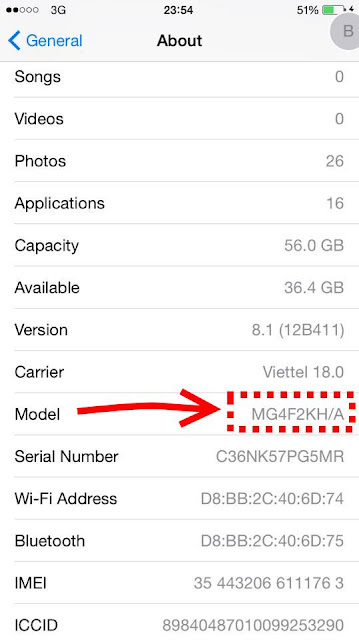 Apple offers two helpful websites to identify your device by model number or other details. Method 2: Locate your iPhone’s order number and then enter it into https://iPhoneModel.Com Lookup tool using a variety of identifying information. Tap on Settings. Tap on General. Tap on About. Locate the information listed next to Model. This string of information, will look similar to this: MG4F2KH/A. If you wanna to check iCloud On/Off TRY THIS TOOL! 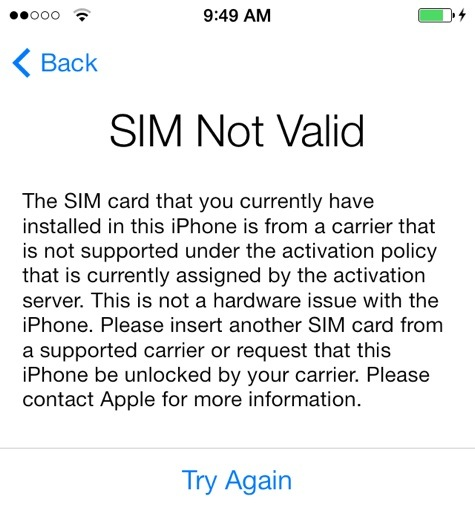 To check IMEI with Simlock and carrier information. Click here to check!